June 8th 2016 (Portland, Oregon). 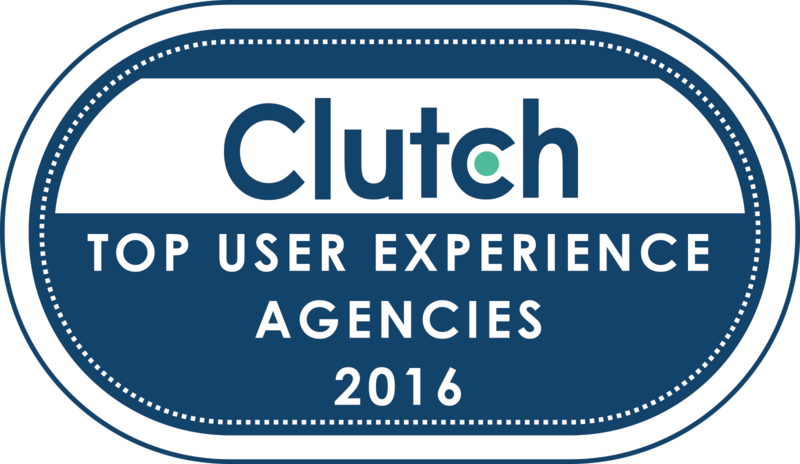 Ratings firm Clutch names Experience Dynamics as one of 10 top User Experience firms globally. Clutch selected the firms based on a variety of qualitative and quantitative criteria including market presence, company experience, industry recognition, and positive client reviews.